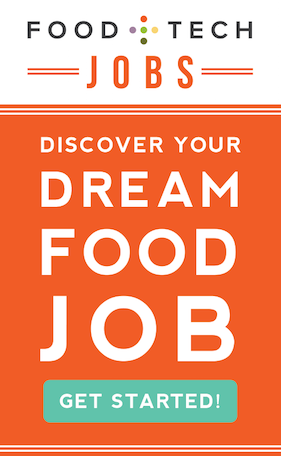 Our future of dining editorial series is heating up! 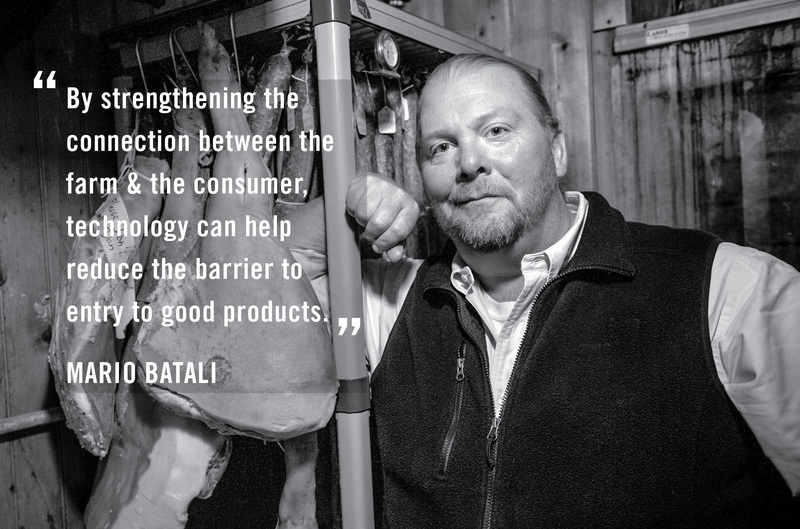 The Croc-wearing culinary force Mario Batali, food startup investor Joanne Wilson, Cover founder Mark Egerman and many more have shared their visions for hacking a better future for dining, and we’re just getting started. Check out the run down of week one below, complete with nifty quote images for your viewing (and social sharing) pleasure. We really want to share your ideas, too. So send us your blog posts, videos, illustrations, infographics etc. that answer the question “How might we use technology and design to hack a better future for dining?” Either forward a link to nina[at]foodtechconnect.com or share via Twitter (#hackdining), Facebook, Google+, LinkedIn or Tumblr. The king of orange dishes about reducing restaurant food waste, digital media’s role in the local food movement and much more. He even dives into entomology (the human consumption of insects). 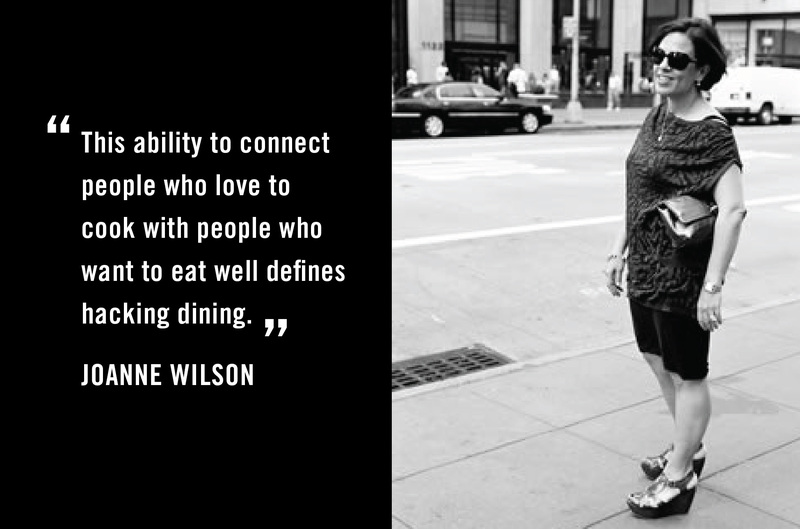 From Eater to Kitchensurfing, Mouth to Rick’s Picks and everyone between, angel investor Joanne Wilson explores the last decade of food startup trends and what they mean for the future of dining and tech. 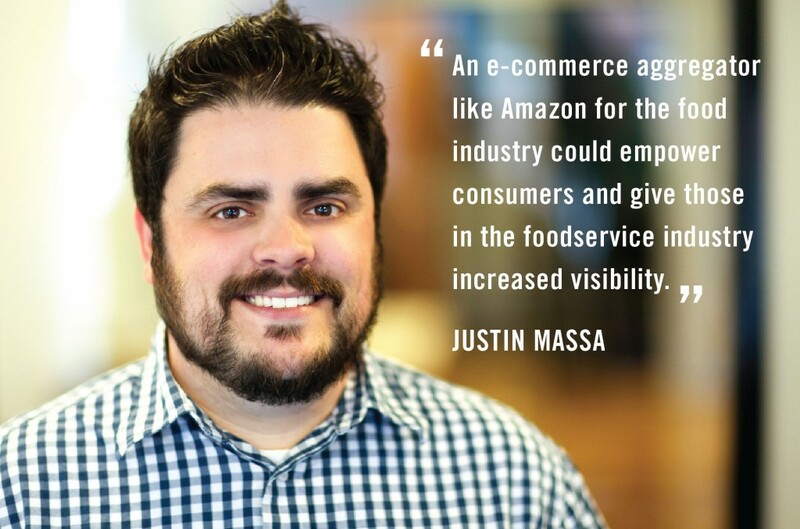 Food Genius founder Justin Massa details his vision for an “Amazon of food” and dreams up a pretty rad menu of the future. 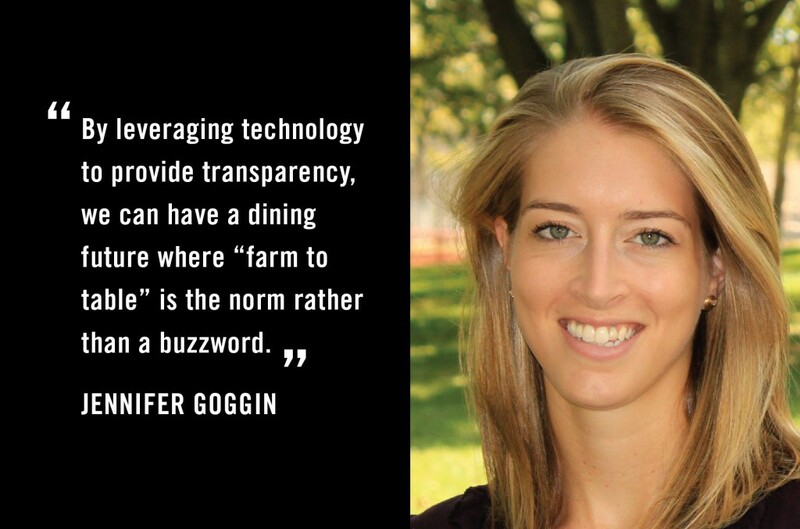 FarmersWeb co-founder Jennifer Goggin breaks down how explains how increasing foodservice transparency, with the help of technology, can empower consumers to make food choices that are healthier for their bodies and the planet. 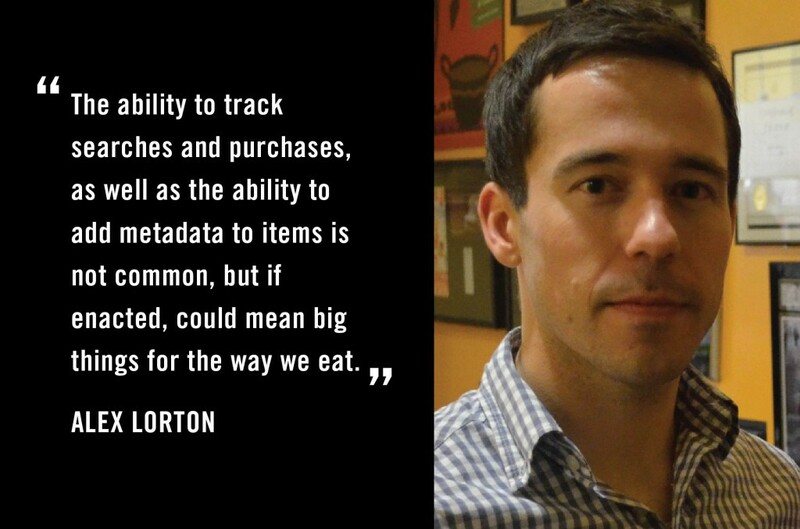 Cater2.me co-founder Alex Lorton explains how tracking searches and purchases and bringing preference algorithms to online food (a la Amazon and Zappos) can help us target a fruitful future. Cover co-founder Mark Egerman’s argues that the people building technology for restaurants don’t put the dining experience at the center of their products. 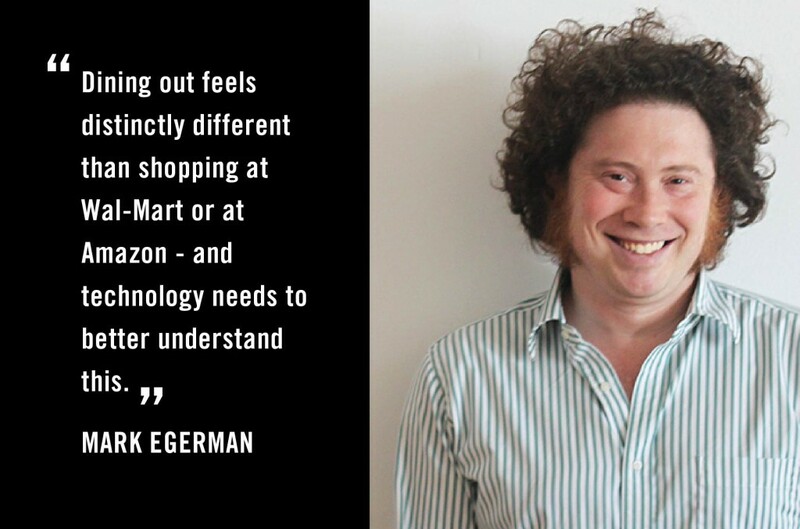 If Mark has is way, we’ll be saying goodbye to Jetsons-esque restaurant technologies and hello to products that focus on customer experience above all else.